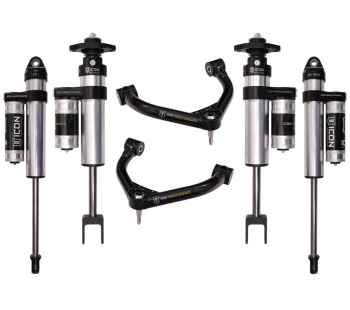 ICON Vehicle Dynamics has re-staged our 2011-Current Chevrolet & GMC 2500/3500 HD suspension systems. After long-term ride testing and tuning, ICON feels the front 2.0 shocks are unable to provide a quality riding system both on and off-road without being overworked prematurely. 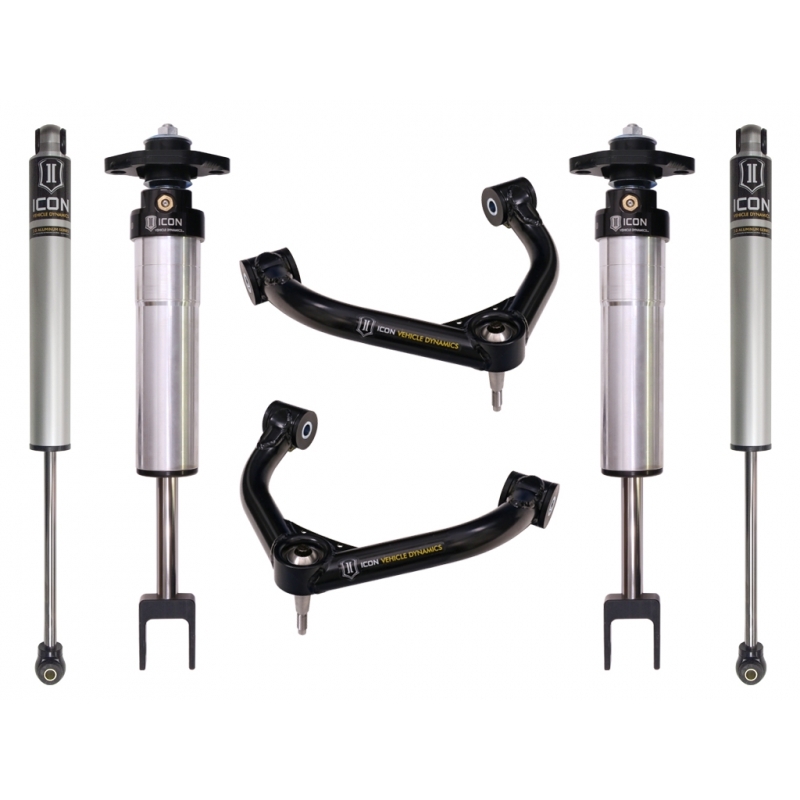 In order to deliver exceptional ride quality over a longer duration we have replaced front ICON 2.0 Aluminum Series components with larger, more suitable 2.5 shocks that are tuned specifically for GM 2500/3500 trucks. Take a look at our new system configurations below, and contact us if you have any questions.